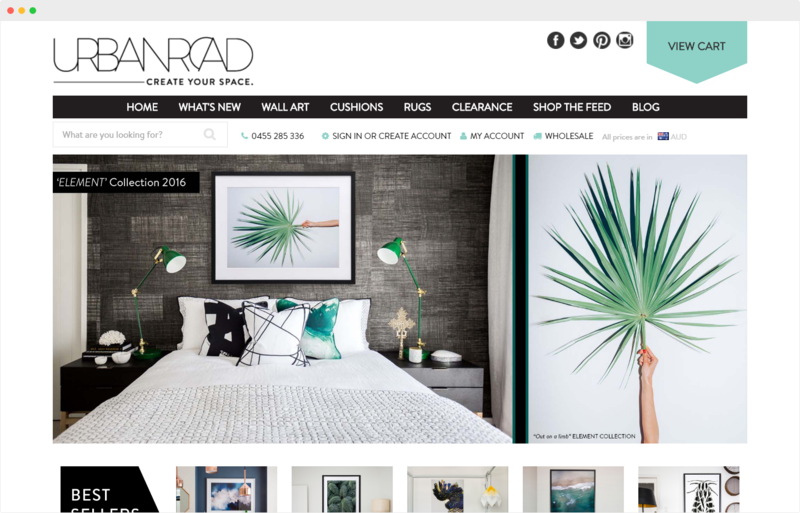 When Urban Road came to us they had a pretty successful ecommerce platform selling Art Canvases, however they wanted to grow even bigger and better, but wanted to free up their time to focus on the business. We had just the solution. 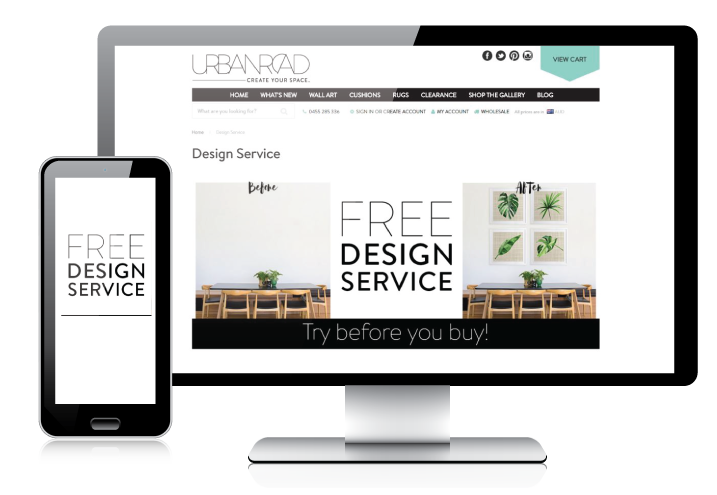 Urban Road: We spent $2443.58 on Facebook Ads and made $38,650.25 in the first 2 months. How can we deliver these types of results? We only take on projects where we know we can create incredible results. It takes hard work, so we love clients who are willing to put in as much effort as we are in the beginning to ensure the best possible outcomes. 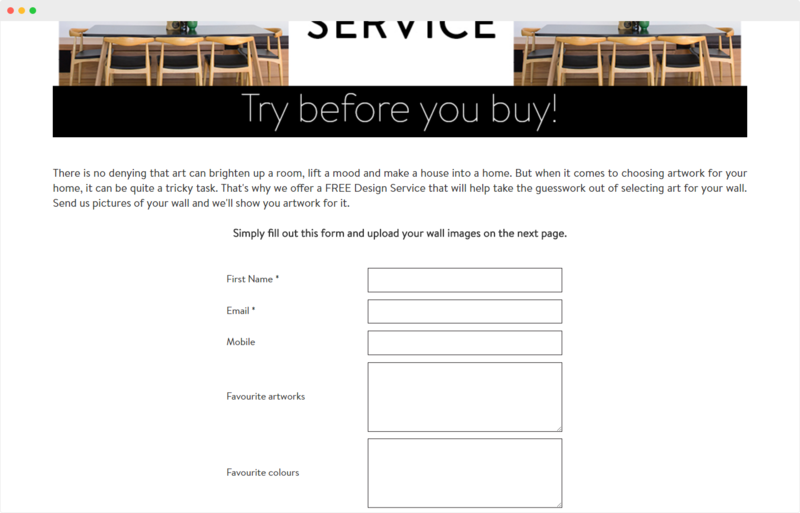 Sometimes with the right criteria we can get these results from day one, other businesses may take some extra work. But the main point is; at the very start it has to be a two-way street, then with the solid foundation in place, we can take over and you can do what you do best - run your business! What did we do Urban Road?